The scientists form University of Witwatersrand, South Africa created the inside-scull cast (endocast) of 3.67-milion-year-old Little Foot or Australopithecus prometheus. After the analysis of the Little Foot’s endocast they concluded that the brain of this specie is a mix of ape-lie and human-like features. The main similarity between the ape’s and Little Foot’s brain is the expanded visual cortex, which allows for more efficient processing of the visual information. On the other hand, the endocast reveals that this ancient human relative has asymmetrical structure of the brain, which is crucial for the evolution of human species since it allowed for lateralization of brain function. 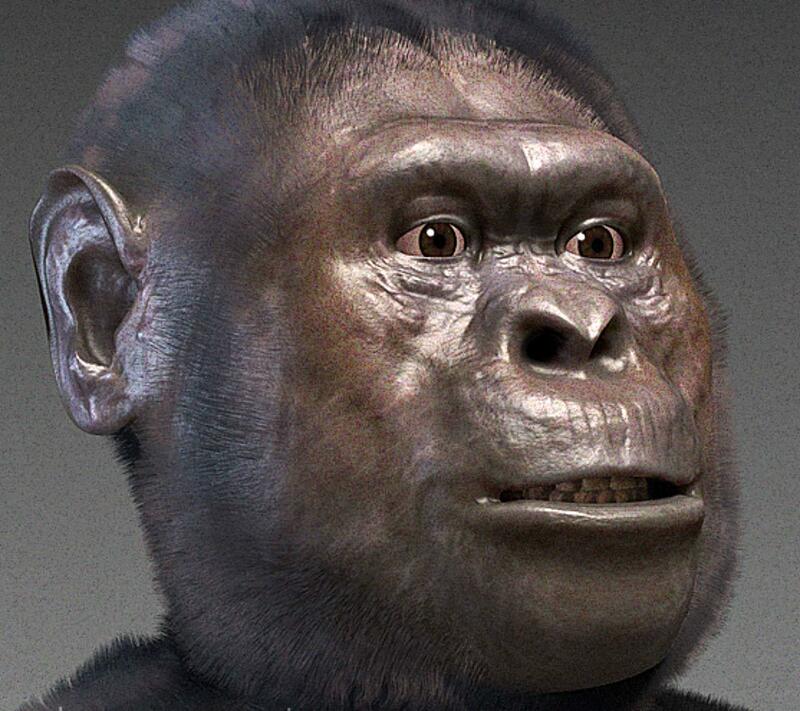 The endocast was compared to 10 other hominin specimens form southern Africa in the range between 3 and 1.5 million years and overall, Little Foot’s brain anatomy consistent with the age of the fossil and its placement on the developmental line. The importance of the finding is that it sets the timing of the development of the brain features of early hominins and better completes the fossil record of the species evolution.